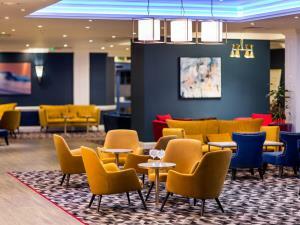 Mercure Swansea is set in landscaped grounds adjacent to the Fendrod Lake on Swansea Vale. 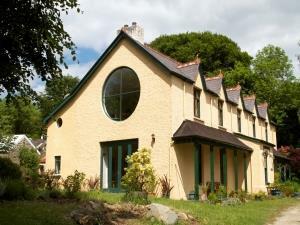 Only 1 mile from J44 And 45 of the M4, and 4 Miles from Swansea City Centre and Railway Station. 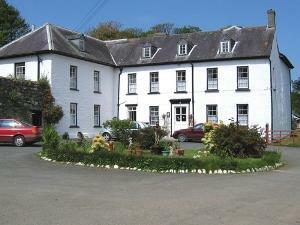 Hotel Plas Hyfryd is set in the heart of Pembrokeshire with quick and easy access to beaches, heritage sites and a good variety of sporting and cultural activities. 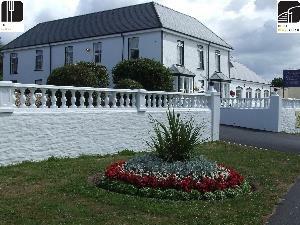 Family run Guest House located on Swansea Bay with a number of amazing sea view rooms. 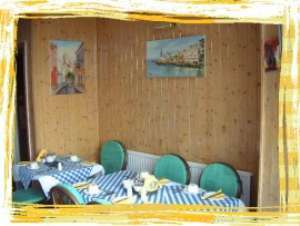 Tina and Leonardo look forward to welcoming you in a mediterranean themed surroundings. 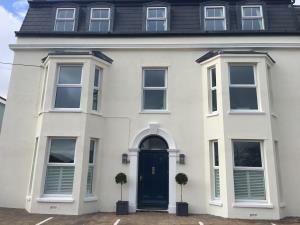 Just a few yards from the beach, minutes to the city centre. 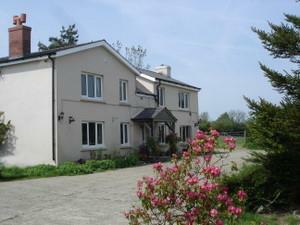 Bryn Briallu is situated in pleasant rural surroundings one mile from the ancient township of Laugharne where you can visit the Dylan Thomas boat house, the one time home of the famous Welsh poet. Now a museum to his works. 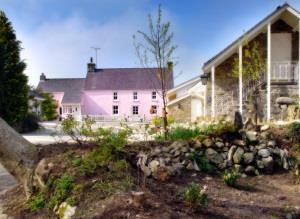 Perfectly located for visiting this beautiful part of South West Wales. Magnificent sandy beaches and rolling landscape. 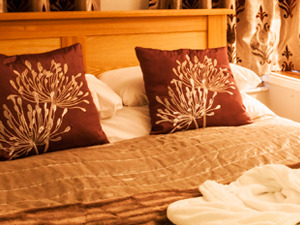 Whether you're staying at the Stradey Park for business or pleasure, your room should provide a quiet haven.